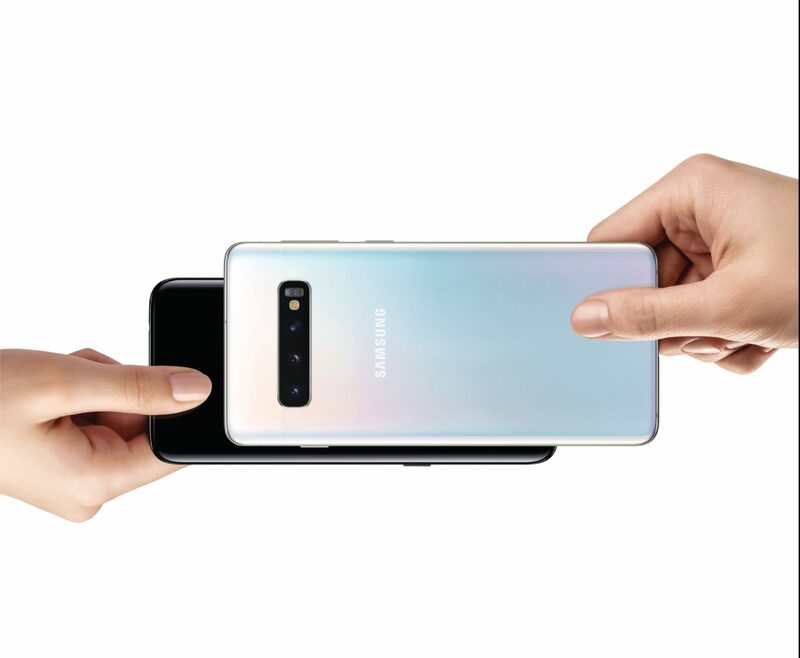 Samsung Gulf Electronics is giving customers a chance to get their hands on its newest flagships Galaxy S10e, S10 and S10+ by trading in their old device. For a limited time period, starting March 15th, customers can trade-in select models with selected Samsung’s partners and receive the best price based on the condition of their old phone. “Today, by introducing the trade-in program, we are giving our valued customers the opportunity to upgrade their old device to the latest Galaxy S10 range and experience the best of premium innovation with great savings. Keeping in mind the consumers, this program covers a big range of mobile devices and is available across major retailers in Bahrain, making it convenient to everyone,” said Tarek Sabbagh, Head of IT and Mobile (IM) Division at Samsung Electronics Gulf. Galaxy S10, Galaxy S10+ and Galaxy S10e are available across major retailers in Bahrain in Prism White and Prism Black. Galaxy S10+ will also be available in Prism Green and, all-new, premium Ceramic models: Ceramic Black and Ceramic White.